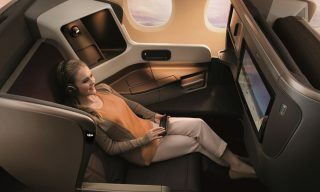 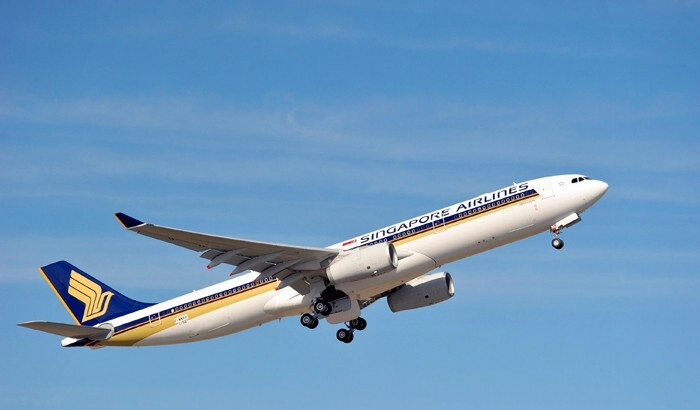 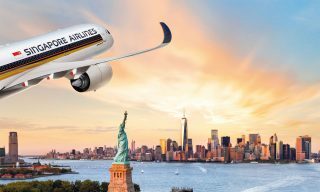 Singapore Airlines has announced that it will increase its services to Indonesia in July with the introduction of a ninth daily flight to Jakarta and a fourth daily flight to Denpasar, Bali. 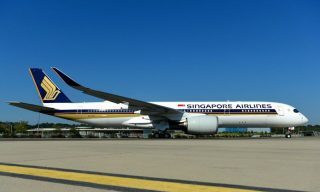 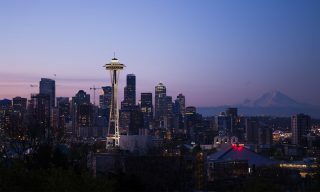 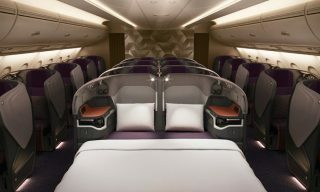 On July 26, the airline will also take over one of its regional subsidiary SilkAir’s two Singapore–Surabaya flights, deploying an Airbus 330 on the route. 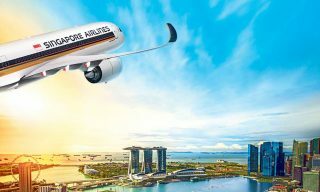 Currently, SIA operates 56 weekly flights to Jakarta—more than to any other destination in its network—and 21 weekly Denpasar flights. 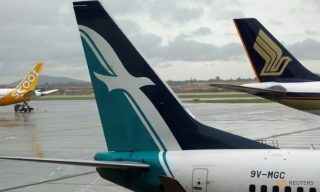 SilkAir currently operates 60 weekly fights to nine Indonesian destinations, and in July and August will begin services to Semarang and Makassar.